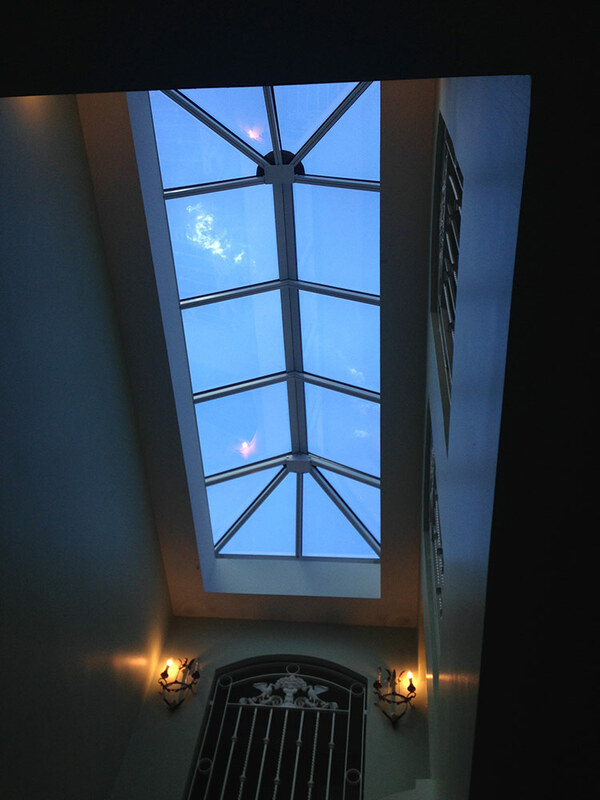 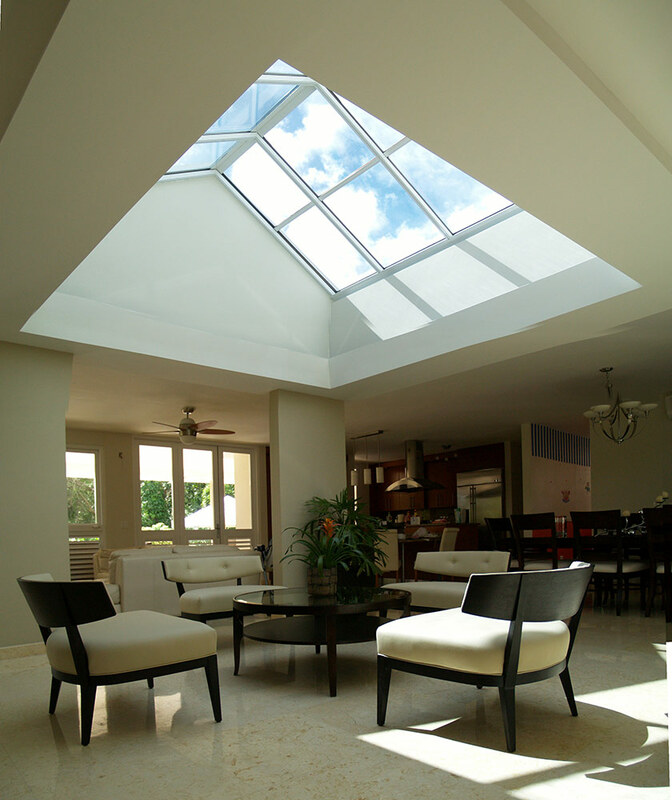 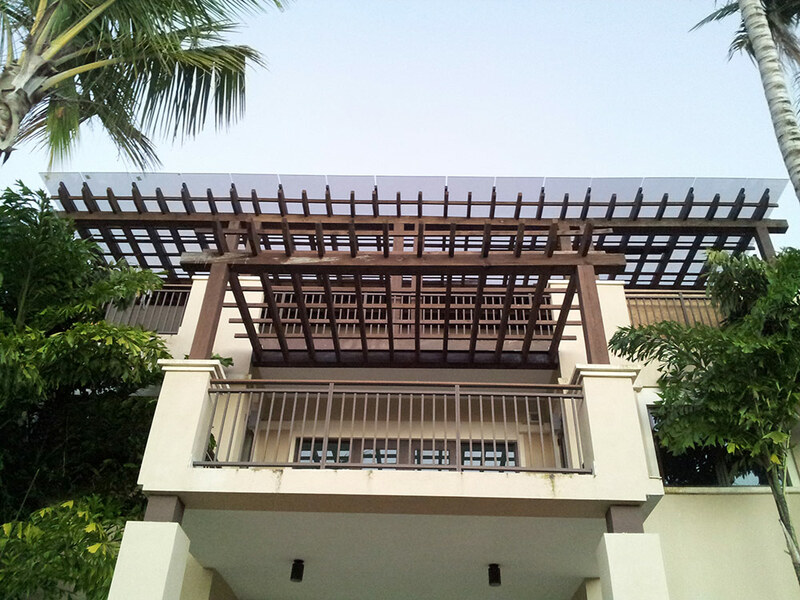 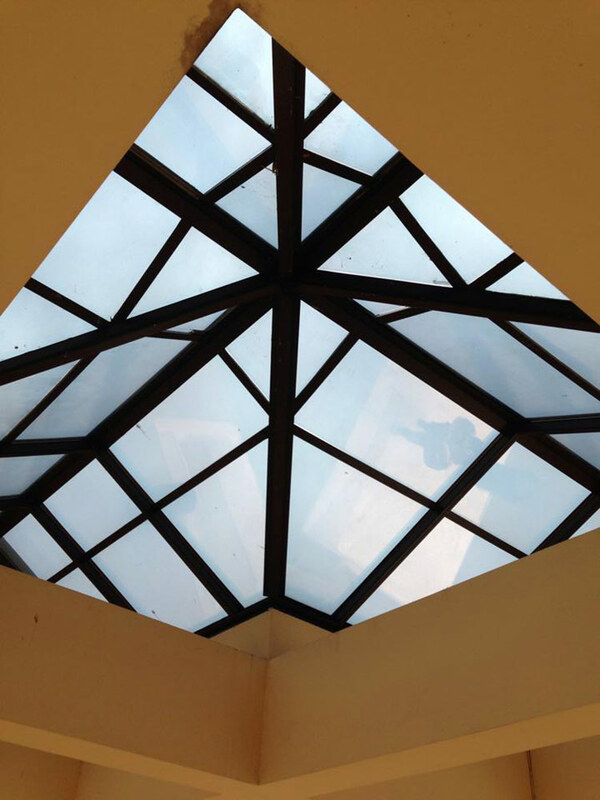 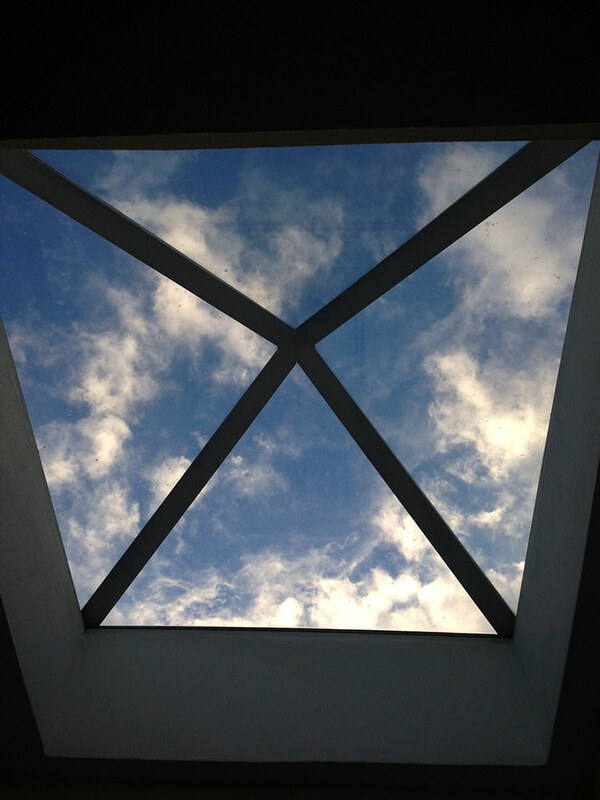 Caribe Glass Consulting professionals have been designing and installing skylights for 28 years. 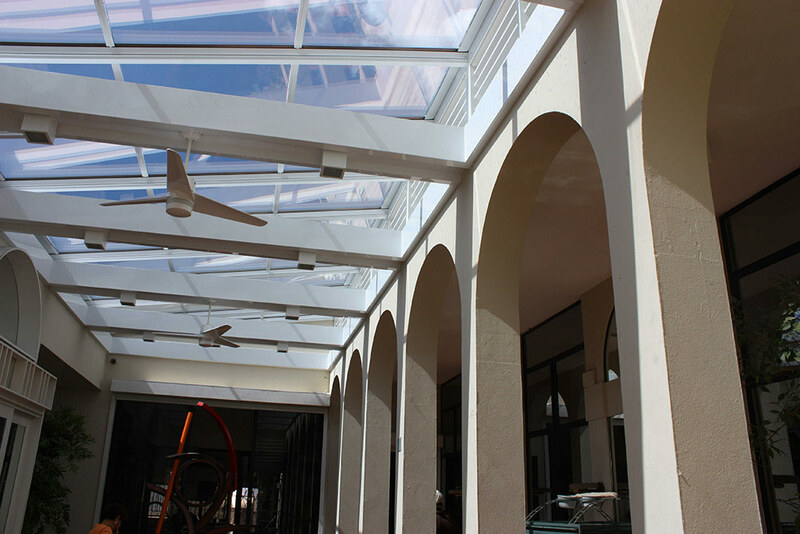 With over 2,000 installation successfully completed we have the most experience locally adapting to all type of site conditions. 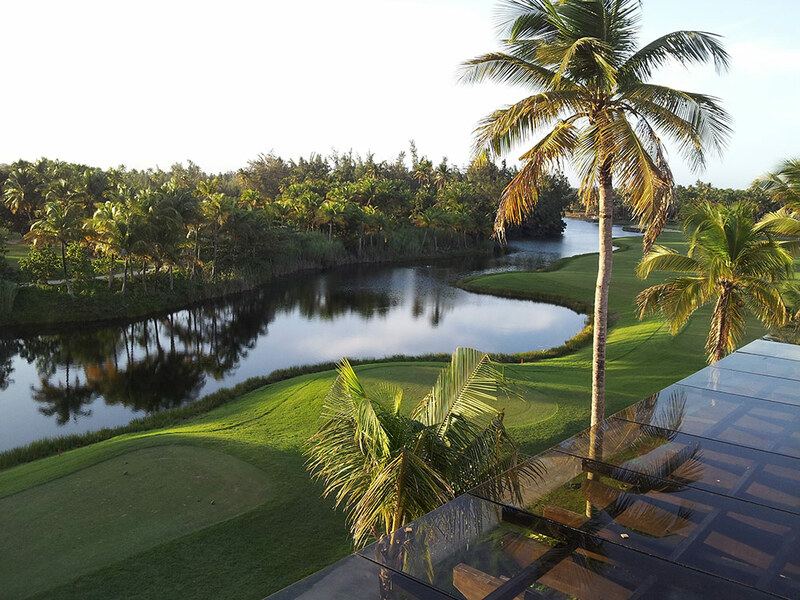 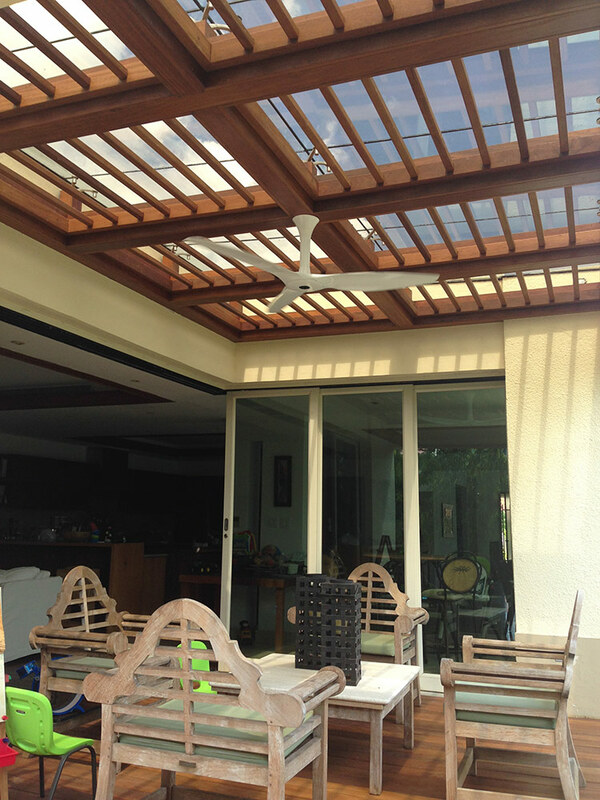 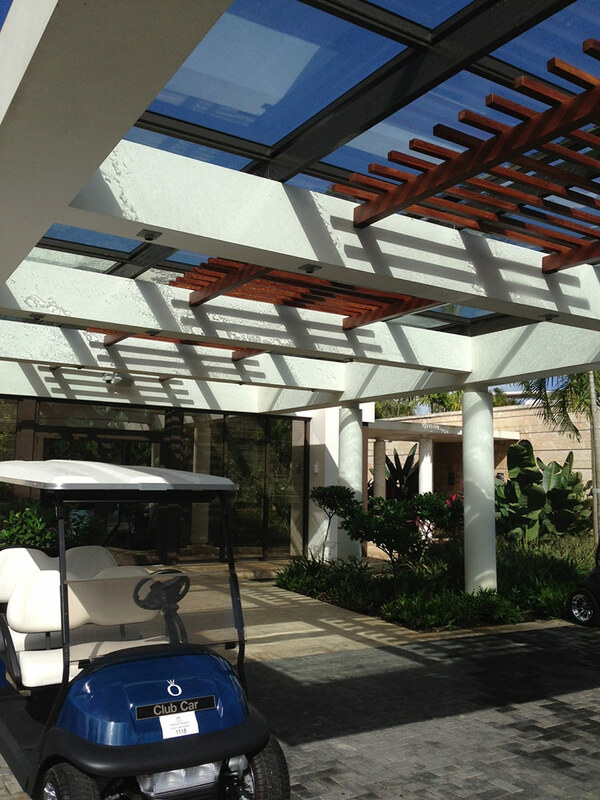 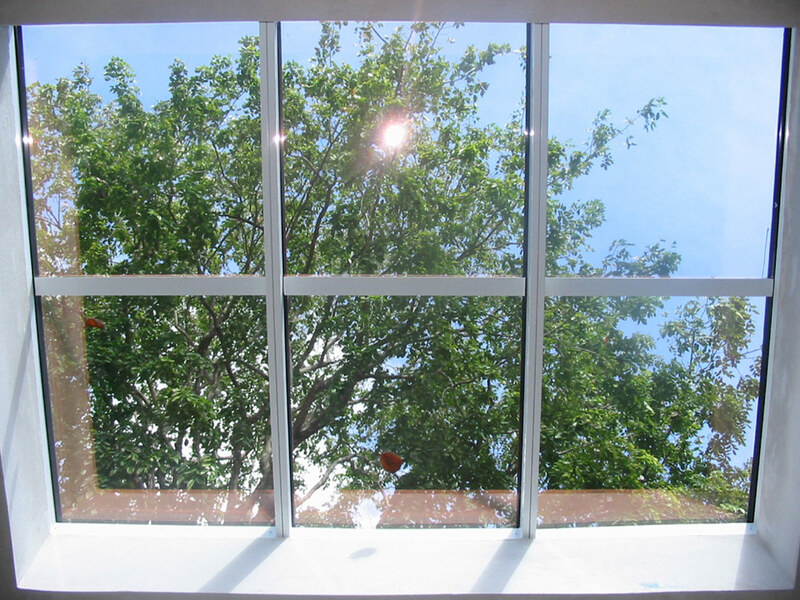 Special glass products allow us to control the heat and damaging UV rays coming through the glass. 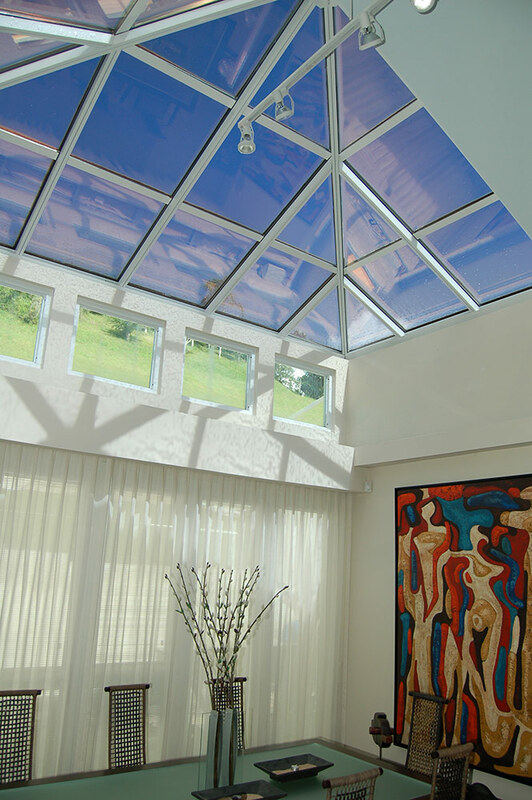 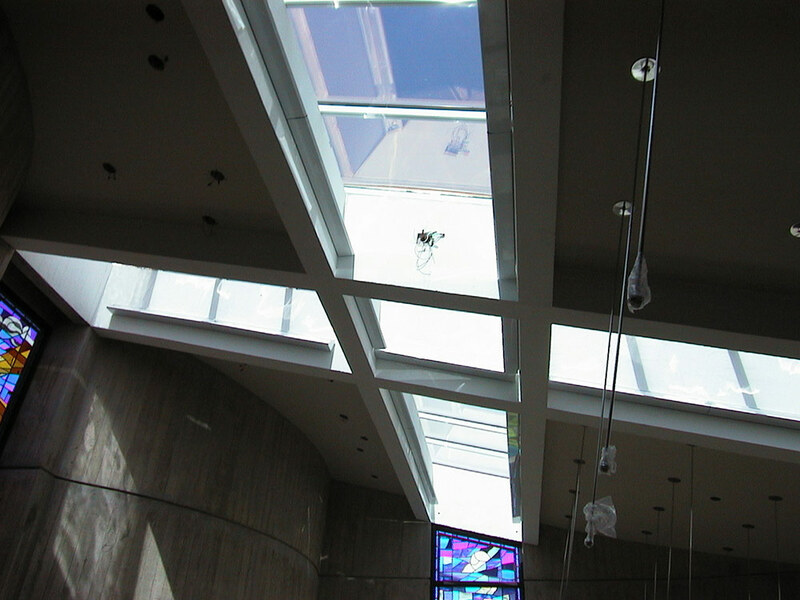 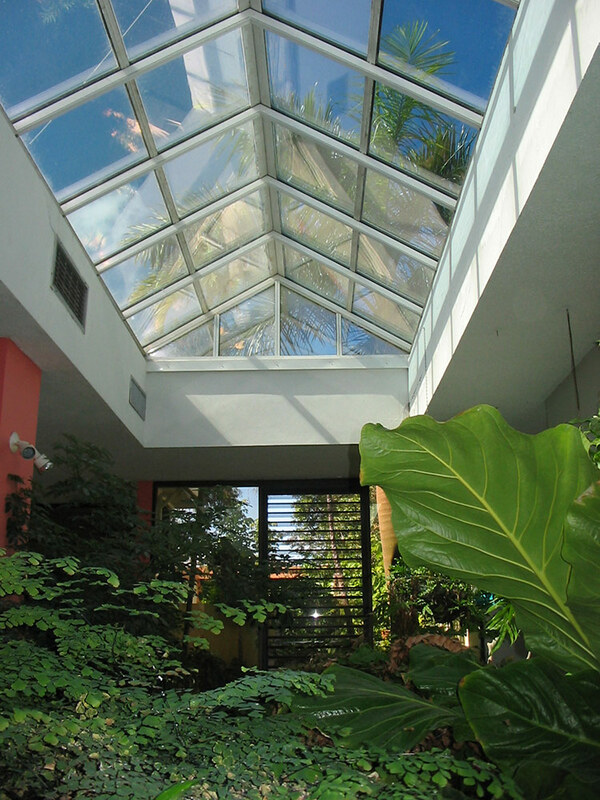 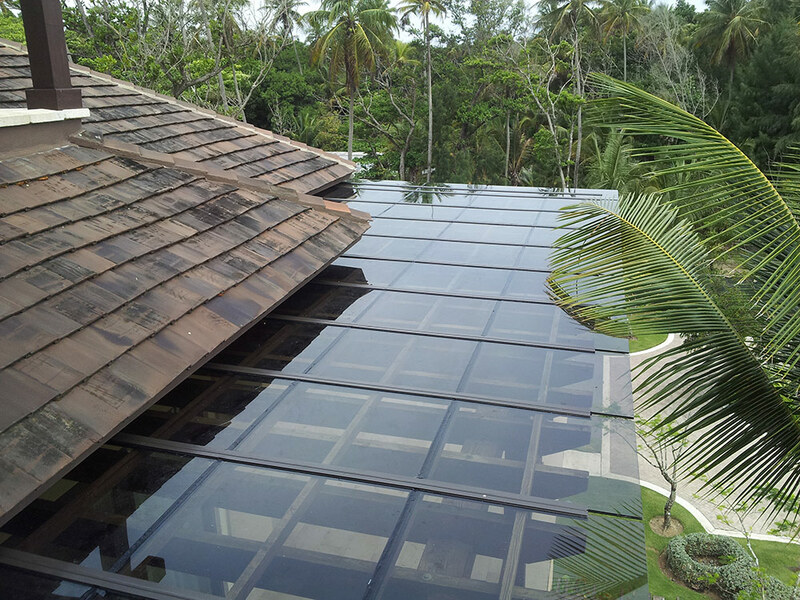 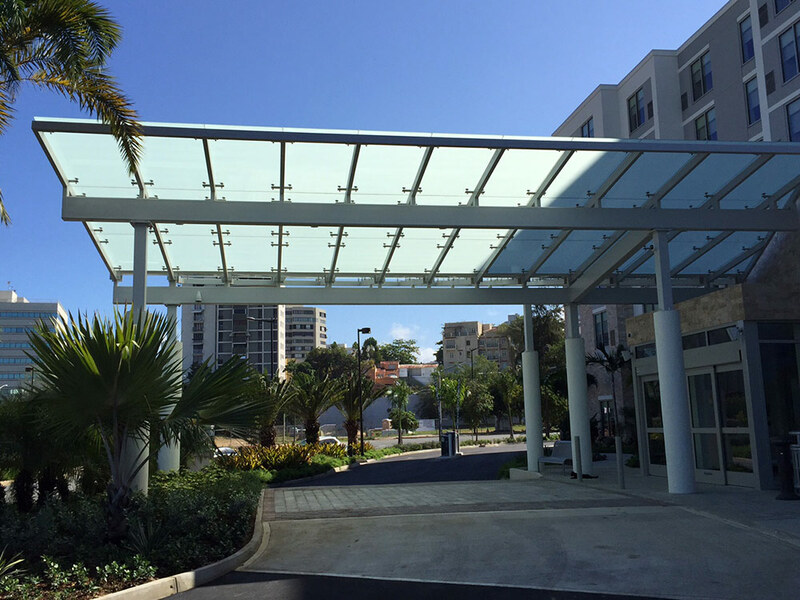 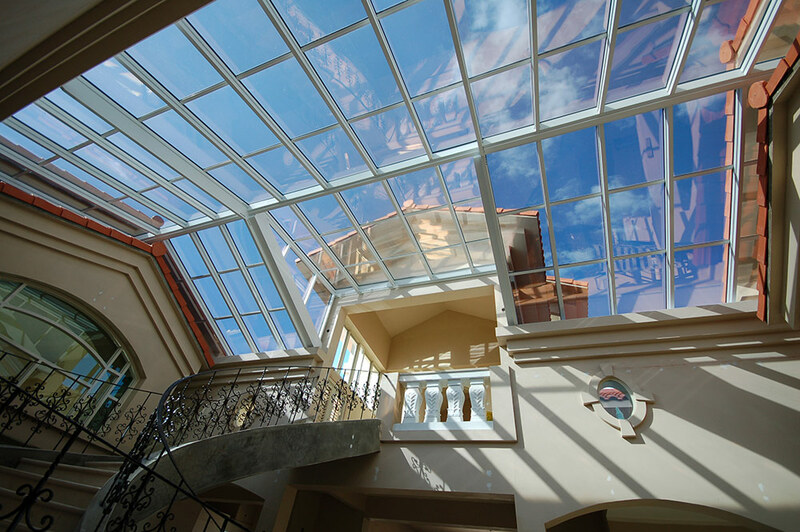 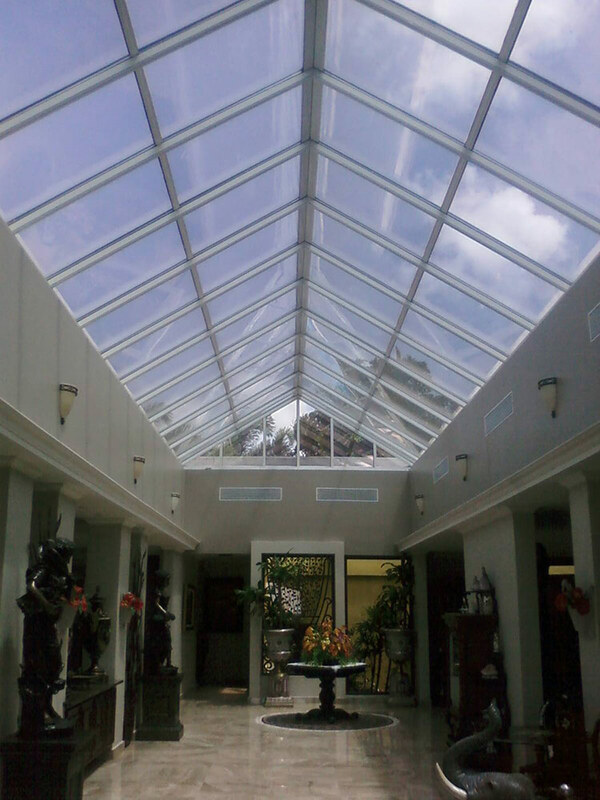 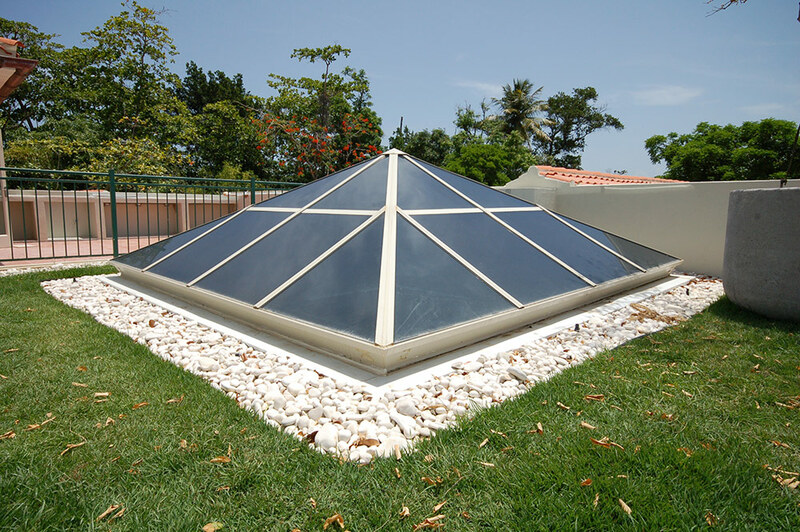 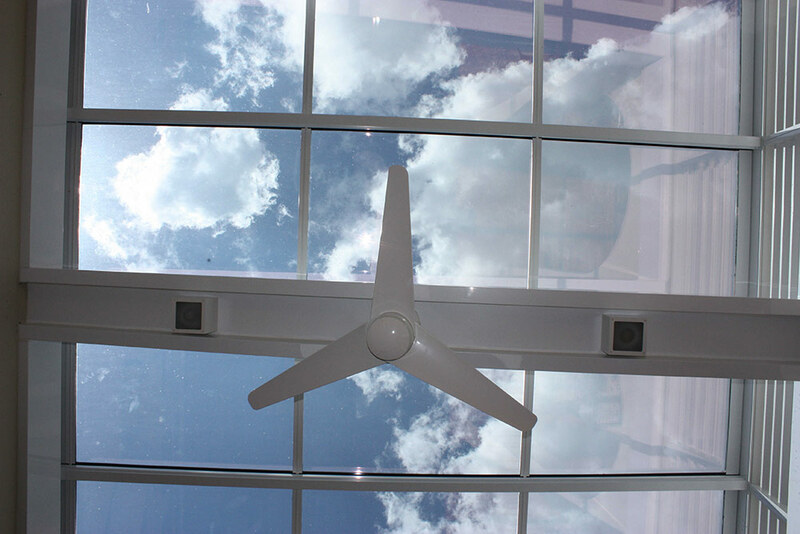 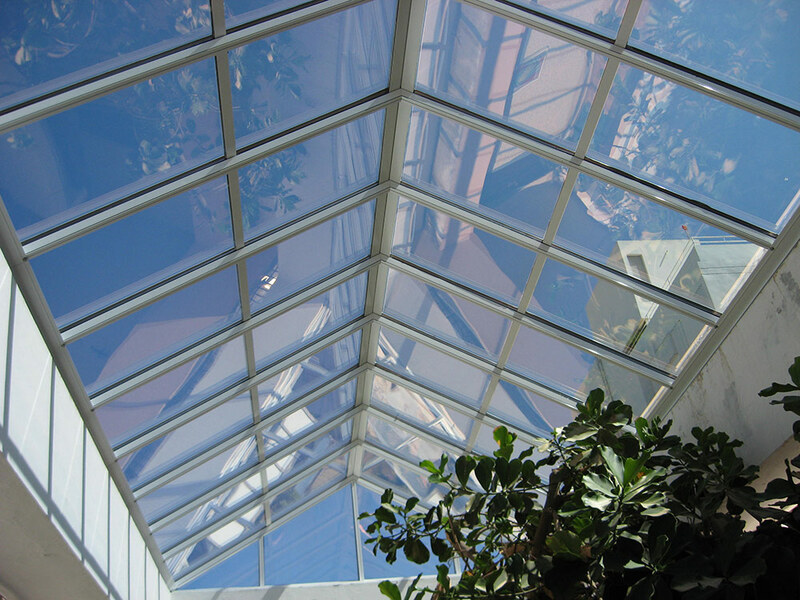 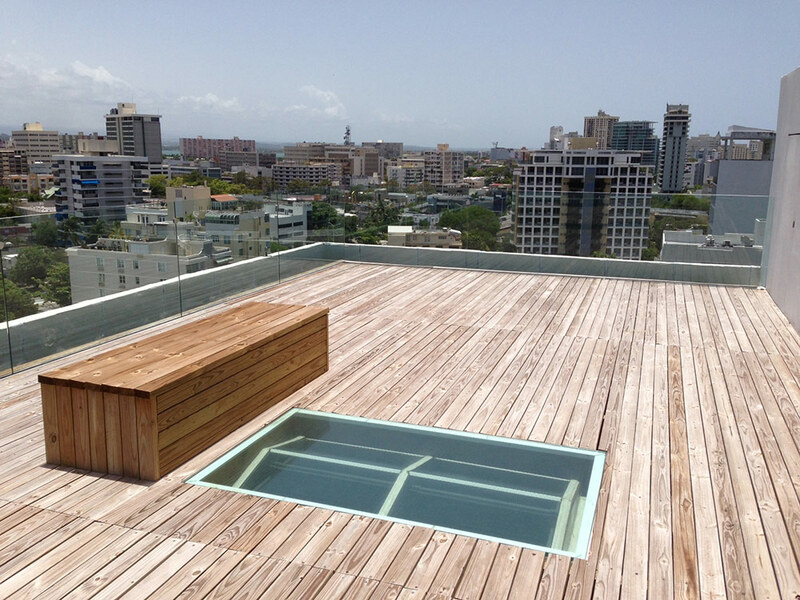 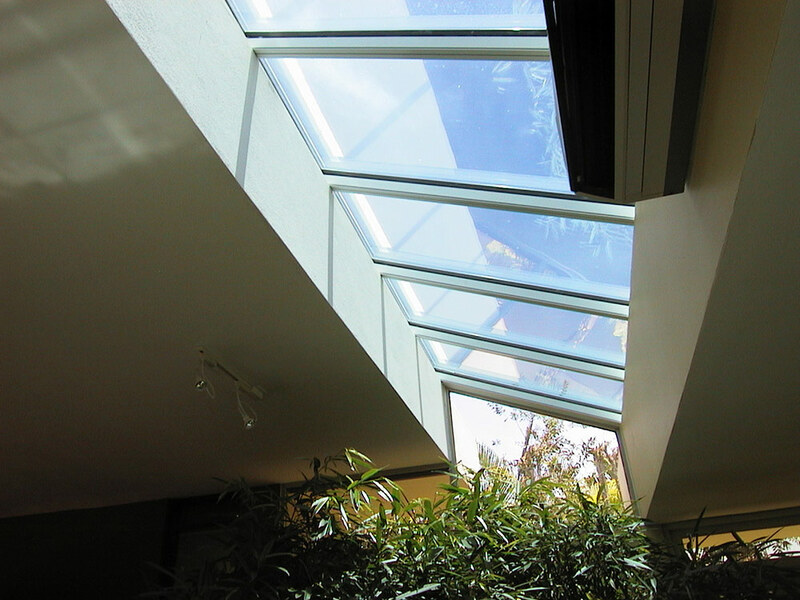 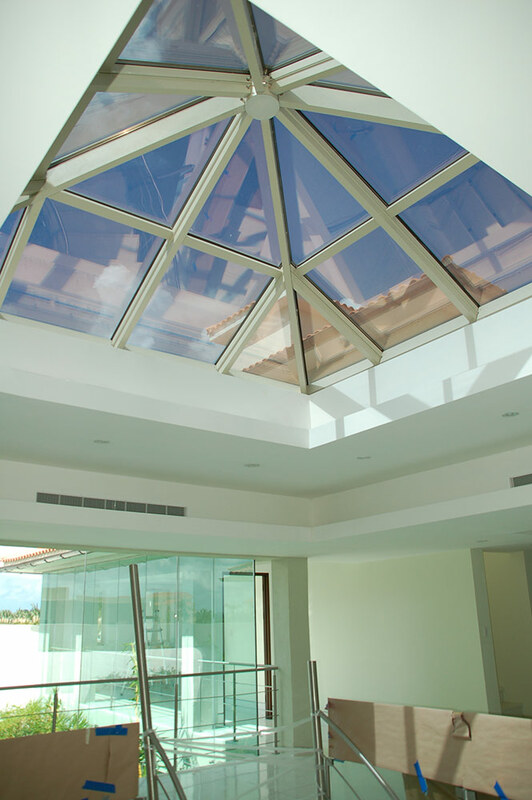 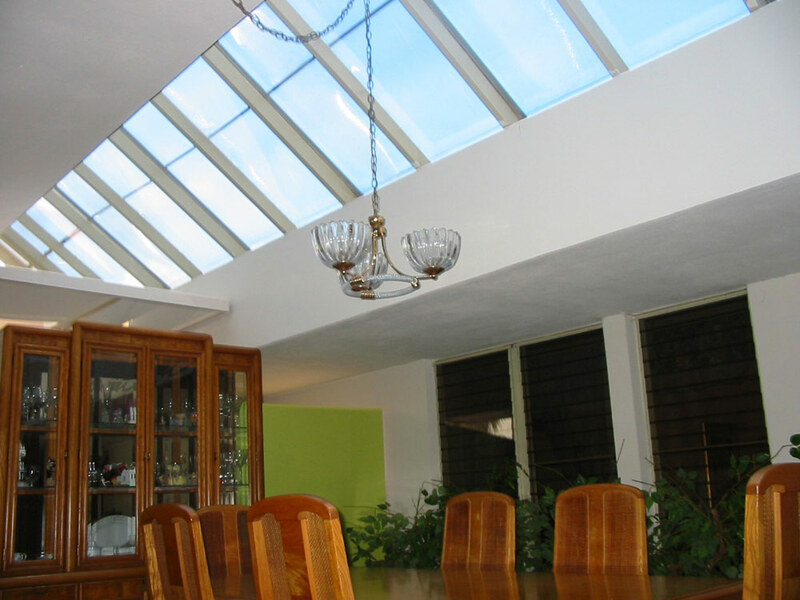 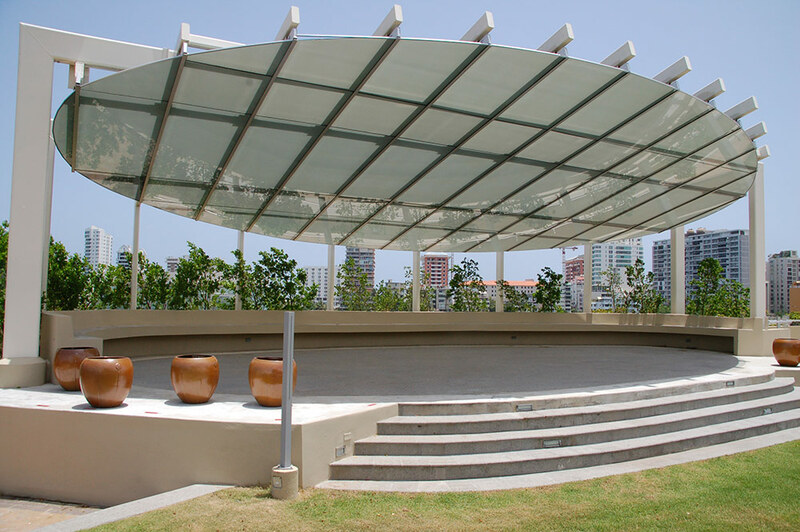 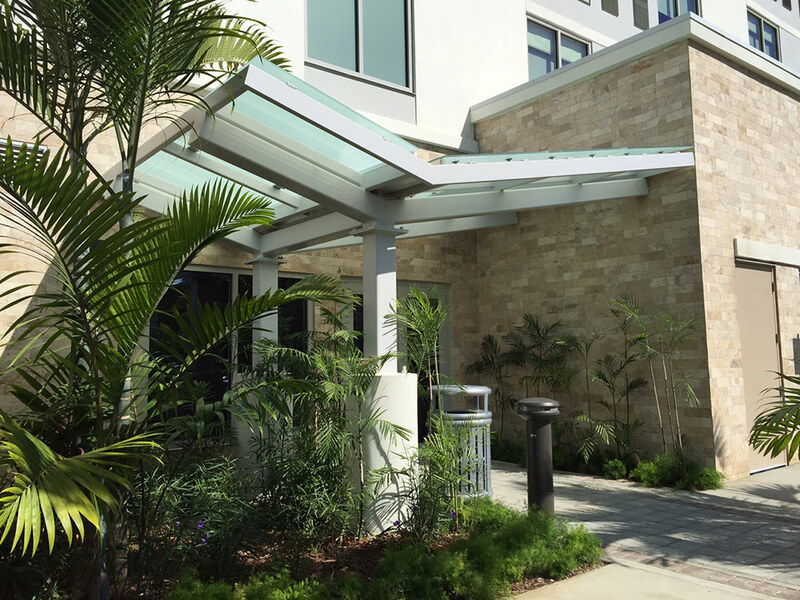 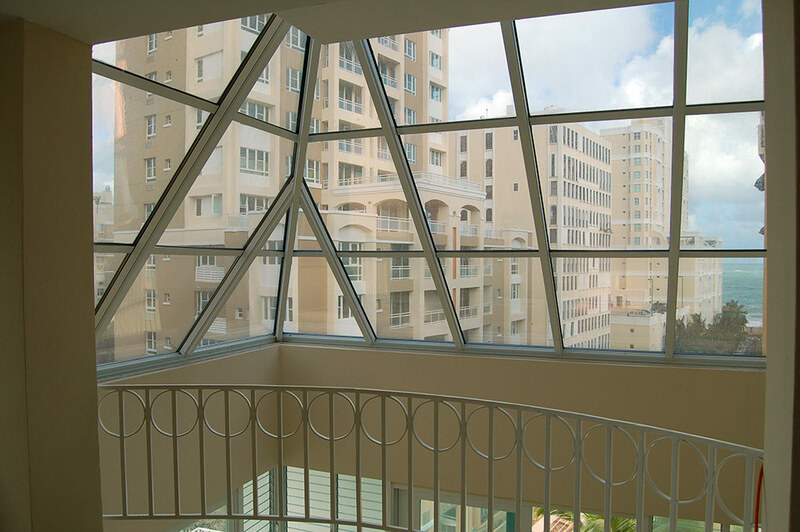 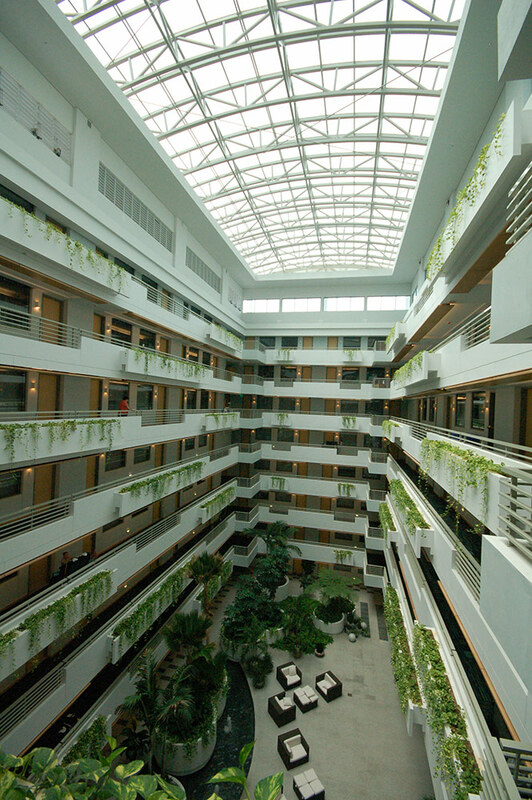 All types of hurricane resistant glass can be incorporated into the skylights.